Welcome to all my new followers. For those of you who found me through a recent award, I’m Bronwyn the person behind the lens. I’ve been immersed in the newborn photography industry for close to five years and have been a photographic film and digital artist for many many more. Nothing brings me more joy than to create the most exquisite newborn imagery for the families of Canberra. Having something so beautiful that perfectly captures that fleeting newborn phase is a pleasure to be part of and absolutely something you want to research and get right. 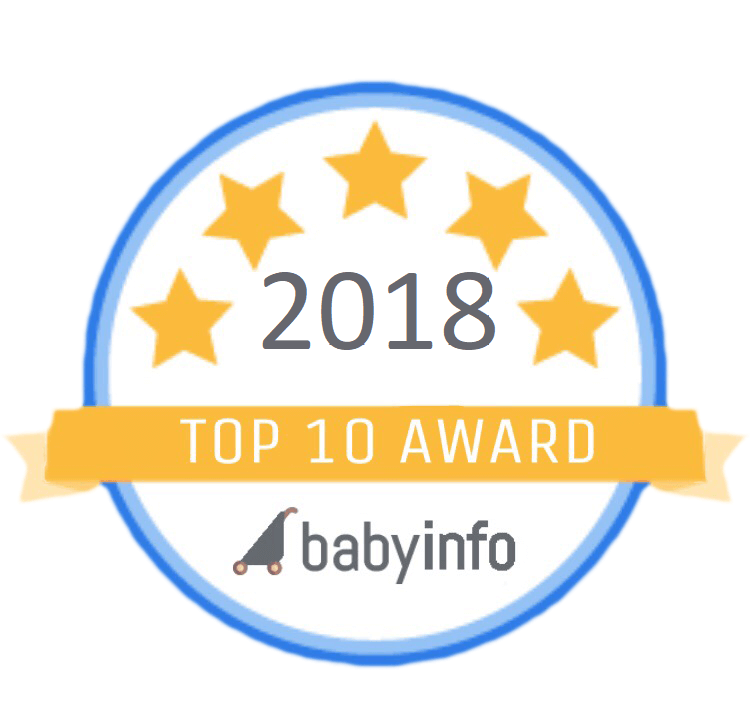 I’m honored to have be recognized as one of Canberra’s Top 10 Best Newborn Photographers, awarded by babyinfo. A huge congrats to my amazingly talented colleagues in Canberra and around Australia who also received this honor. I just wanted to say thanks to my wonderful clients who understand and value the time professional photographers invest not just at the session itself but behind the scenes from start to finish to create something truly meaningful for you.